Find out more about the Totle team and why we do what we do. Our humble beginnings, where we are now, and our plans for the future. View FAQs, tutorials, and get answers to your most pressing questions. The easiest way to get up and running with Totle. All you need for integrating with our API endpoints and smart contracts. Official libraries and sample apps built on Totle. Buy and sell crypto without giving up privacy and security. No accounts. No Deposits. No Worries. The future of finance in your hands! The easiest and most secure mobile Ethereum wallet. 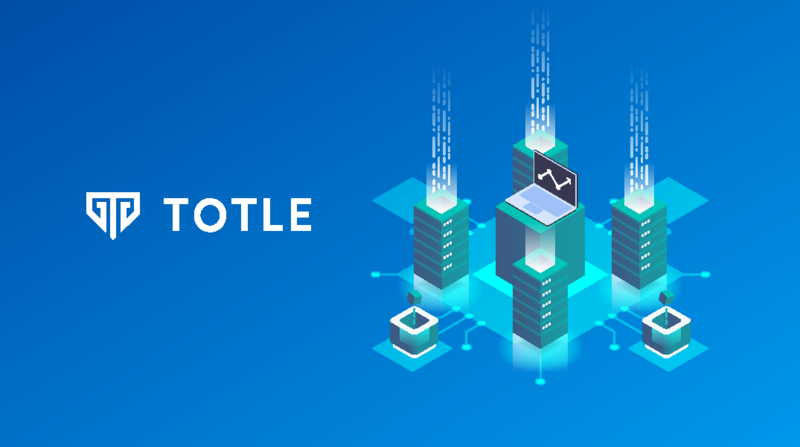 Totle’s latest API release places the company in a strategic position to drive the mass adoption of decentralized trading and power the tokenized blockchain economy. 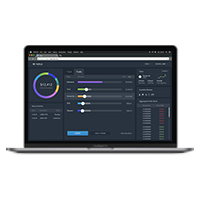 By providing access to decentralized exchange liquidity through a single access point, traders, businesses, portfolio managers and developers can access the decentralized exchange economy through a safe and secure API integration. Totle offers a solution to critical issues facing multiple decentralized exchanges (DEXs), including fragmentation, illiquidity, and poor UI/UX. By aggregating the order books of the leading decentralized exchanges and simultaneously executing trades, this once fragmented ecosystem can now be opened up seamlessly to the world. The inherent problems in using centralized exchanges (CEXs) have led developers and entrepreneurs to build decentralized exchanges as a safer and more secure alternative. DEXs, while currently handling a small percentage of transactions, are continuously rising in popularity. With DEXs, there is no third party holding a user’s private keys at any point. That means DEXs are immune to the types of hacks that netted nearly $1 billion in stolen digital tokens last year. Integrating the Totle API eliminates the impediments holding back decentralized crypto trading from reaching mainstream adoption. Pooled liquidity through this simple API enables businesses to expand their platforms quickly and efficiently - enabling in-app trading for wallets, portfolio trackers, lending platforms, and other applications. As more partners integrate our API software into their own products, the technology becomes more powerful by increasing liquidity and user traction in the blockchain economy as a whole. Totle will generate revenue from the API through transaction fees, premium subscriptions, and/or paid API access. Top tier investment firms such as NEO Global Capital (NGC), with over $400 million in assets, as well as TechCrunch and Arrington XRP Capital (XRP) founder Michael Arrington have acknowledged Totle’s long-term value to the ecosystem and contributed key investments. In order for Totle to effectively develop the world of decentralized trading, we have determined the best path towards our scalability goals is through equity crowdfunding. Totle is positioned to positioned to lead the charge towards a decentralized, tokenized economy on the blockchain. Our crowdfunding round is now open! Totle enables the crypto economy by providing the safe, simple exchange of tokens at the best price. Become a part of the revolution and invest in Totle on Republic now. © 2019 Copyright Totle, Inc.